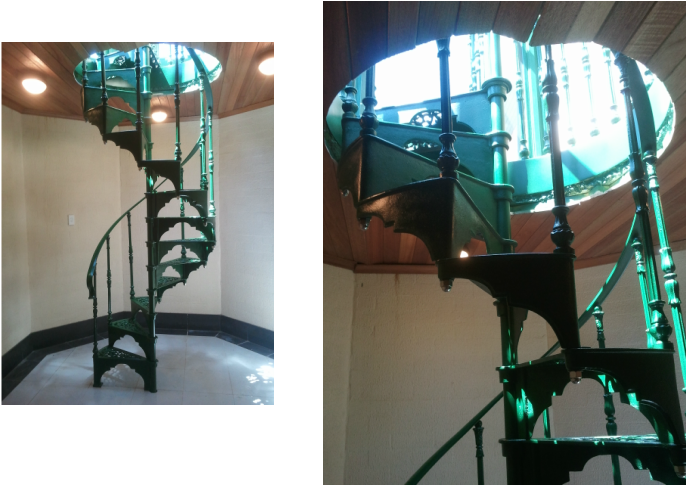 Intricate spiral staircases are no problem with electrostatic technology. Lace work can be spray painted virturally from one side, as the paint is attracted like a magnet to the metal surface. What can be spray painted onsite? We specialize in spraying metal items onsite. Lift doors can be spray painted onsite, overnight and look brand new! While elevator doors and aluminium window frames are a specialty, we also can transform your roller door to look like brand new! Get them resprayed in your choice of colour. We are trusted to deliver the highest quality workmanship by the leading construction/building firms. Government departments know who to call when they want to save money by respraying their existing filing cabinets instead of buying new.